Round corner cutters are a great thing to have around your print shop. They are invaluable tools in helping finish a variety of printing projects including laminating jobs, business card jobs or any card cutting, print finishing project. If you are finishing a small volume, a manual round corner cutter is perfect and creates a quality and professional finish. For large volume projects, an electric round corner cutter will help you process more material than using a manual cutter. There are a range of printed documents that can benefit from round cornering, like postcards, business cards, catalogs, presentation folders, leaflets and even photographs to give them a cutting edge finish! Making them more eye-catching for customers and promotes a bespoke attribute to your print finishing services. 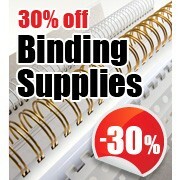 Binding Store has a range of new and used round corner machines for sale. Please make an enquiry for any information regarding round cornering. Heavy duty, easy to use, clamps the stock and supplied with 2 cutting tools as standard – these are just a few reasons why you will love the Paperfox S-3 Round Corner Cutter! The Paperfox S-3 Round Cornering machine is a fantastic and affordable piece of equipment that allows various different radius cuts to be made. Using hardened steel tools this round corner cutter will punch through 20mm thickness with ease. 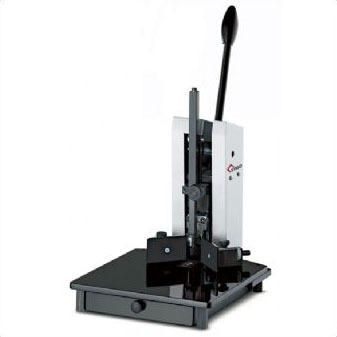 Unlike a lot of round cornering machines on the market, this S-3 has a clamp to hold whatever stock you are punching, ensuring and accurate job and less operator trouble. 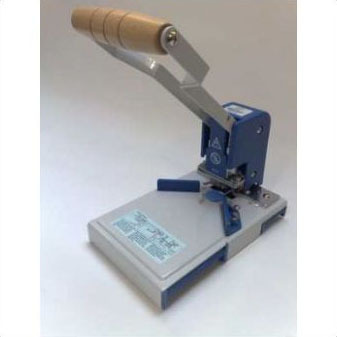 Supplied with 4mm and 8mm cutting tools as standard, this machine will allow you to punch paper, card, foil, plastic or even leather, creating a neat finish to your work. The Cyklos UCR 9 Corner Rounder is a manual hand device for creating rounded corners on printed documents. It is small, reliabale and easy to use. The UCR 9 comes complete with 6mm, 9mm and 12mm cutting knives for 3 different diameter corners. It will cut through 5mm paper. The sliding waste box makes for a no mess solution when cutting the corners. One of our best selling machines! The Cyklos CCR 40 is a heavy duty round cornering machine. It has a cutting capacity of up to 40mm. The cutting tools are easy to change and available in various diameters. 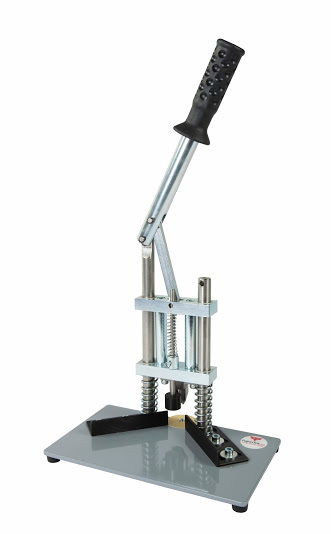 This corner rounder has a built in clamping system to hold the stock and easily adjustable side guides. All A3, A4 and A5 paper formats will work on this machine. 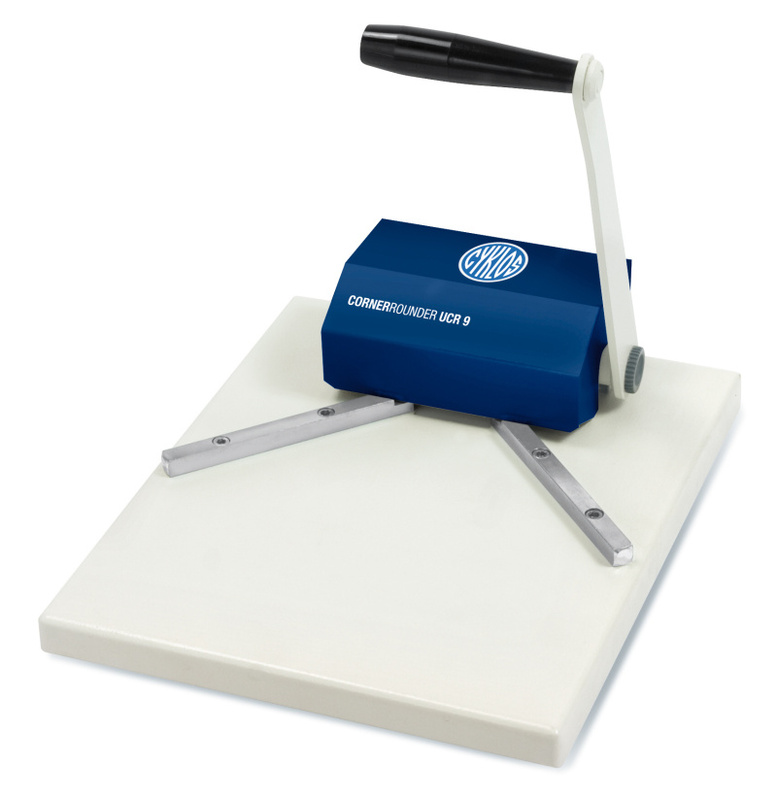 The CCR 40 corner rounder will cut materials such as paper, cardboard, plastic, leather and even metal. 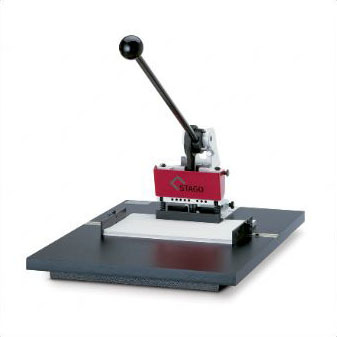 The Cyklos CCR 40 includes a cutting tool of your choice in the initial sale. 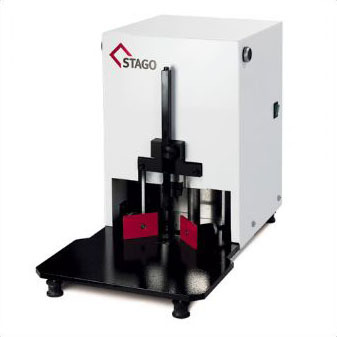 STAGO-Round Cornering Machines are useful for many different materials like paper, cardboard, leather, plastic, etc. With different tools from our STAGO equipment it is possible to carry out different press cuts precisely and neat up to the size of DIN A3. The side lays are stepless adjustable and the tools can be easily and quickly exchanged. 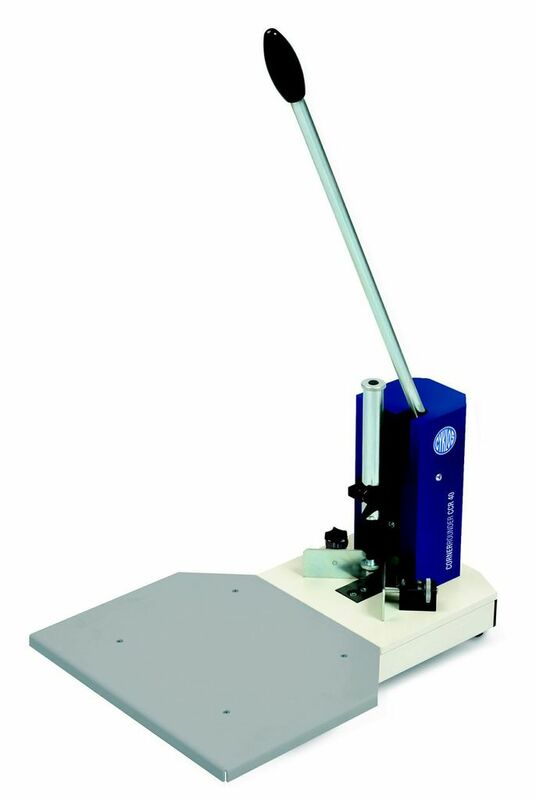 The Sterling Round Cornering Machine is a great quality manual round corner cutting machine ideal for cutting card, laminated work and even polyprop and pvc covers. It comes complete with a 6mm radius cutter and has optional 3.5mm, 10mm cutters, chamfer or calendar punch. The Sterling corner rounder will punch through stock of up to 10mm in thickness. This model can also be used as a thumb cut punch for calendars if the optional tool is brought with the large back stop.